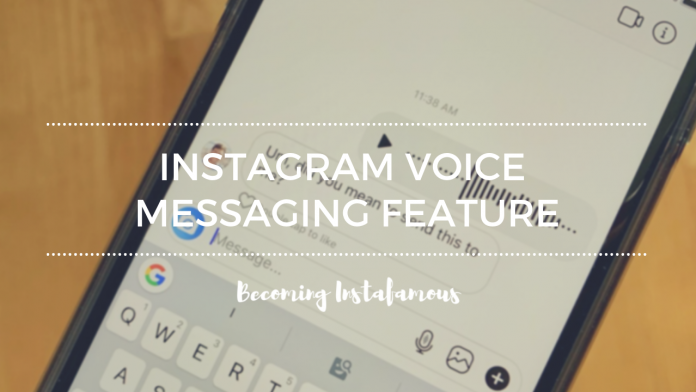 Instagram voice messaging feature - what is it? There are currently hundreds of apps that allow people to connect with each other through messages. 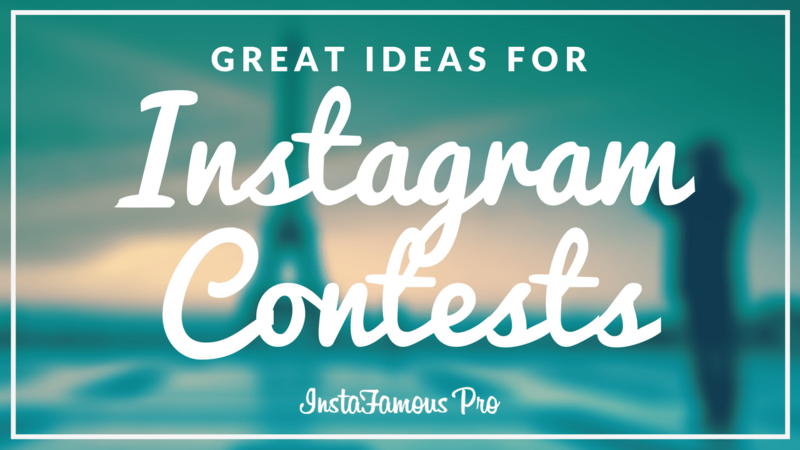 These include Facebook messenger, Viber, Snapchat, Instagram and so many more. Of course, considering they all allow people to communicate with friends and family via messages, there is not much from where we can compare. In other words, all messaging apps have the same characteristics. They all allow sending emojis, gifs, pictures, and voice notes. Or do they? Well, not exactly. 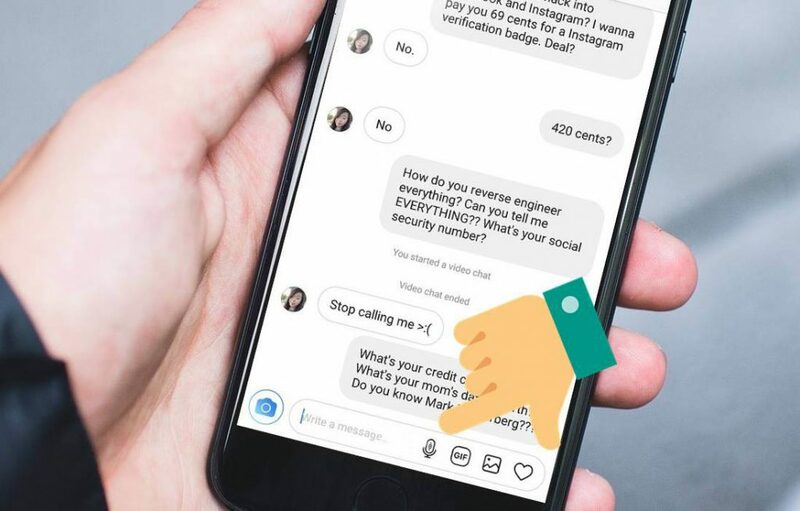 Even though Instagram continues to be one of the largest social media platforms on the market, its DM feature lacked an option that most of its competitors have had for a long time – voice messages. Finally, after so many years, Instagram has released a new feature for DMs that a lot of users were expecting. The photo-sharing app has added a voice messaging feature to its Direct Messages. Of course, this isn’t something new for most people. In fact, we can easily find the same option in different apps. However, for those loyal to just Instagram DMs, this update has definitely made lots of people happy. We’re almost sure there’s no need to explain how one can send voice messages through Direct Messages. However, we’ll do it just in case. First of all, you need to enter your Direct Messages by clicking the little paper plane icon on the top right corner of your screen. Second of all, search or select the person you want to talk to and simply tap the message. Finally, all you need to do is tap the microphone button on the text bar of the chat and record what you want to say. This feature allows users to record messages of up to one minute and send it to either an individual person or a group chat. Of course, you have to make sure the app is updated. Otherwise, you just may not find the option on your DMs. Despite being a bit late to the game, we are glad Instagram continues to work towards becoming the most complete app in the world. In fact, at this point, there is not too much left to do to make of Instagram the greatest platform ever.